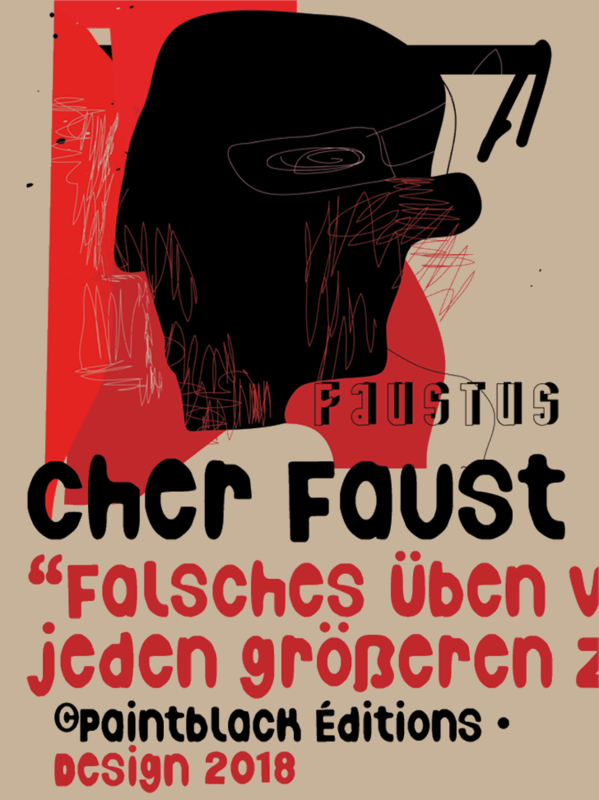 Cher Faust 2018 Paintblack Editions. Copyright (c) 2018 by Paintblack. All rights reserved. Cher Faust is a trademark of Paintblack.